I am currently working at Lakeside Bar and Grill as a disher washer. My last semester of school at Liberty High School I particpated in a Professional Internship with Farmers' Insurence. Monday, Wednesday and Friday I work at Farmers' and do things from makeing a power point that was used as a training program later and to present to other districts on new programs on the Farmers' website. Also the main part I have done is work on getting leads and helping out agents contact and secure commerical clients, which are the hardest by far to secure in insurence. Interned for Farmers' Insurence worked as Michele's Intern. Still working as intern but excelling and learning alot day to day. Wrestling Coach for 2010-2011 Season senior year, Large influence in life. Coached me in football at Liberty High School for four years. 2009-2010 Season was regional champions and made it too second round of play offs. 2010-2011 season made it too first round play offs. Large influence in life. 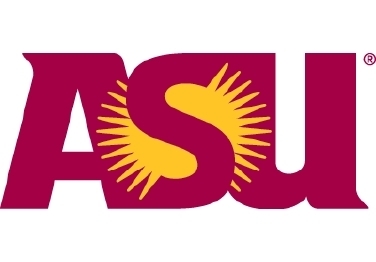 I am going to Arizona State University for marketing. I will be studying through the WP Carey School of Business for my BS in Marketing Management or Marketing. I have already attended orientation and will be going to a summer program all of July and starting my fall semester in August. I will be living on campus at the Senora Center living dorm.